You may be starting with a completely blank canvas for your warehouse layout, or possibly looking for improvement options in a current facility. Either way, striving for an optimized design with a seamless flow of materials that maximizes productivity is the ultimate goal. Does your current layout feel cramped? Perhaps you haven’t considered all of your options when it comes to racking types, aisle widths and product picking strategies. Here we bring to light the various advantages and defining features of popular techniques for maximizing the potential of your storage facility and tackling the challenges of space utilization and picking optimization. 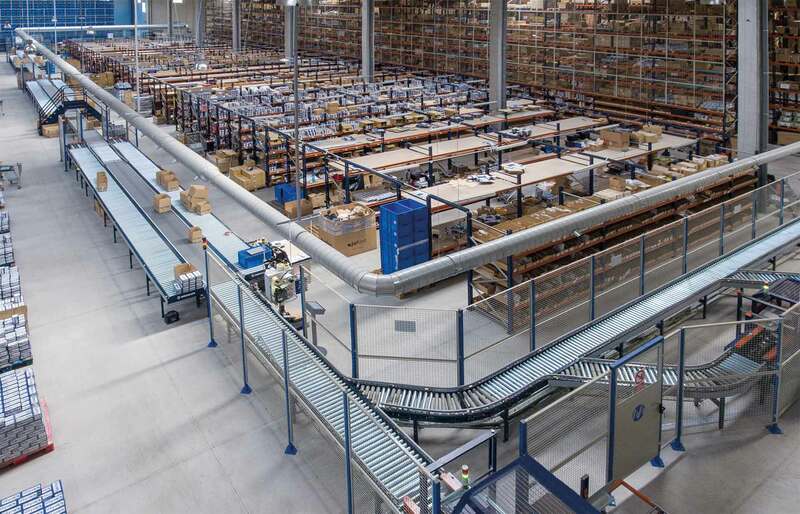 Are your racking and aisle paths optimized? Result in highly efficient use of space, direct access to pallets and the flexibility to be able to store units of various sizes. 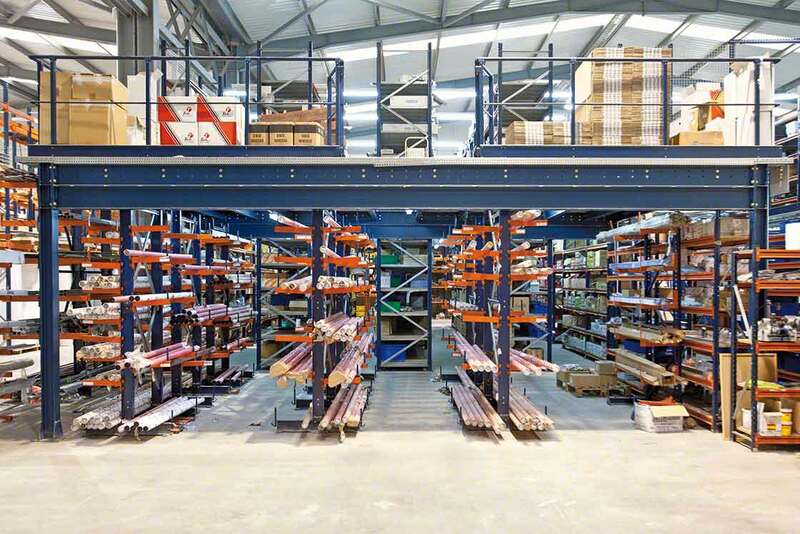 Learn more about the advantages of mobile racking here. One of the keys to warehouse planning and optimization is being able to pinpoint the precise storage systems that are best suited for the unique characteristics of your stock. Analyze shelving, flow racks and automated system options to ensure the optimal handling and distribution of your inventory. Rethink your racking layouts and aisle spaces in order to take complete advantage of the total potential your facility has to offer.